Choosing the right shingle for your home is fun, and we have a style and color for every home. The shingles listed below are just a few examples of the shingles available for your choosing. 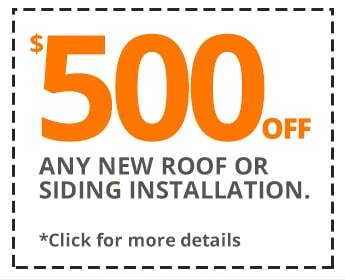 C&C Family Roofing offers warranties on all of our work and products. As one of the best roofing companies in the area we take pride providing in all our work! Warranty: Limited Lifetime Warranty*/† (for as long as you own your home).